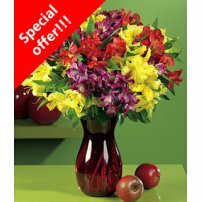 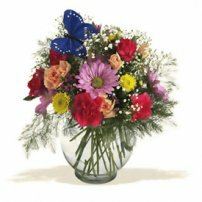 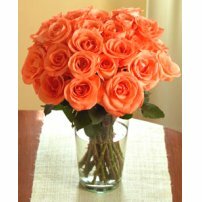 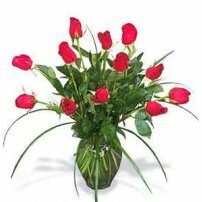 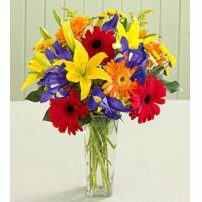 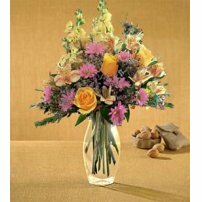 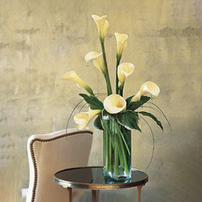 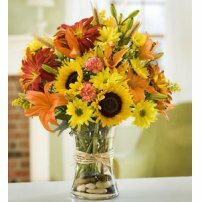 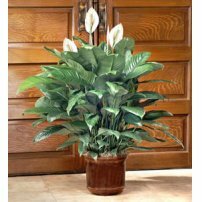 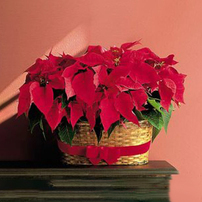 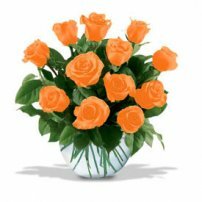 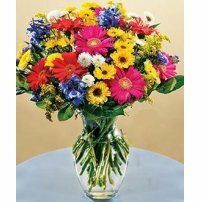 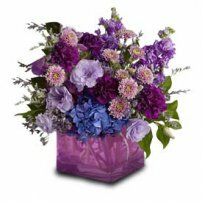 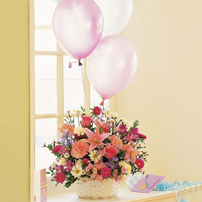 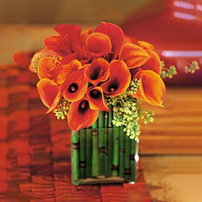 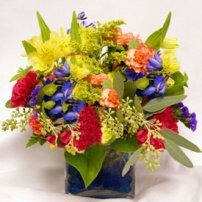 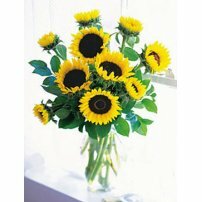 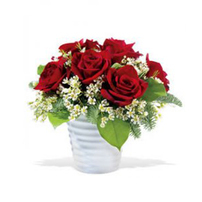 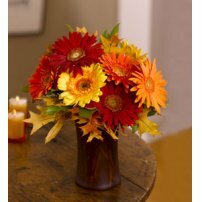 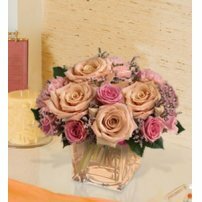 Top Canada Florist gives you the opportunity to express your gratitude through the beauty of the flowers. 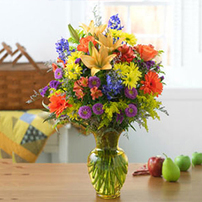 This is your chance to say "thank you" in the best way. 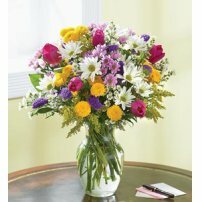 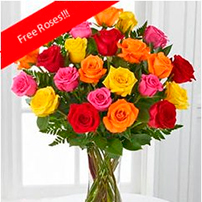 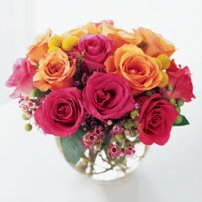 Send Thank you flowers today!